Here is a date for your calendar: Next Monday, 5th March, is the date for the next Grandview-Woodland Area Council (GWAC) meeting. This meeting has an extra importance as it is the annual election for GWAC directors and, as we head into the new Grandview Community Planning process, it is important that GWAC remain strong and engaged. The meeting at the Britannia Centre starts at 7:00pm and will include the election, a short speech by Jenny Kwan MLA, and other business that will be of interest to anyone living in the neighbourhood. Do come along! 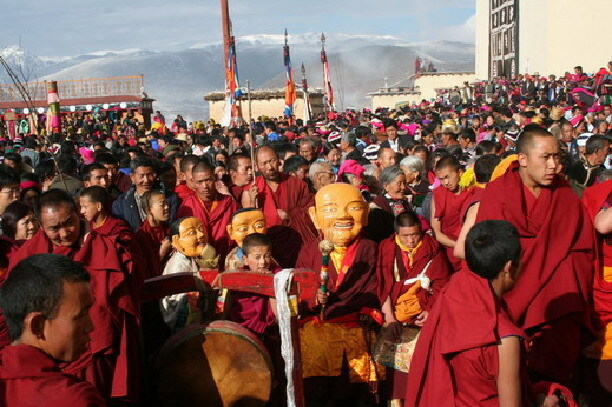 Today is Tibetan New Year, or Losar. 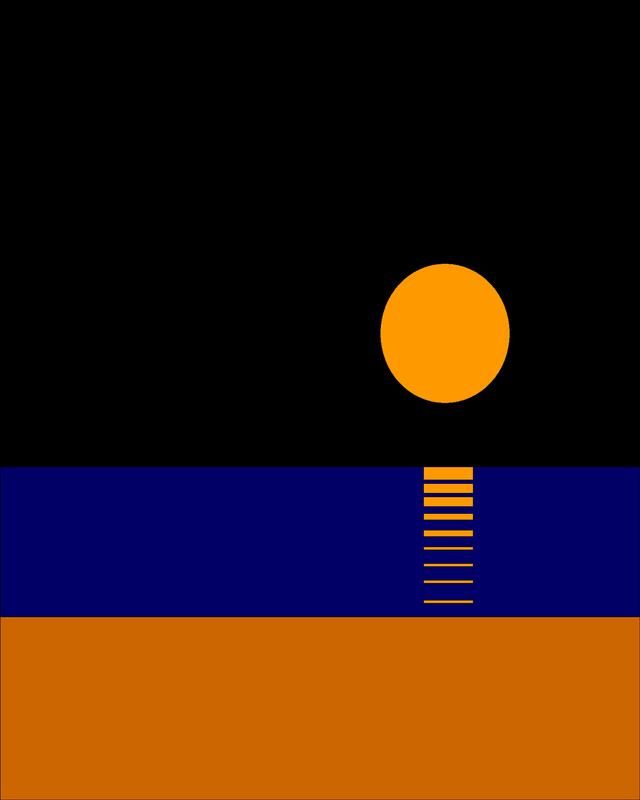 I can only hope and wish that 2012 is a better year for that sad occupied land. You may have read over the last few days about the first results emerging from last years census. Population growth in Western Canada has surpassed the country. 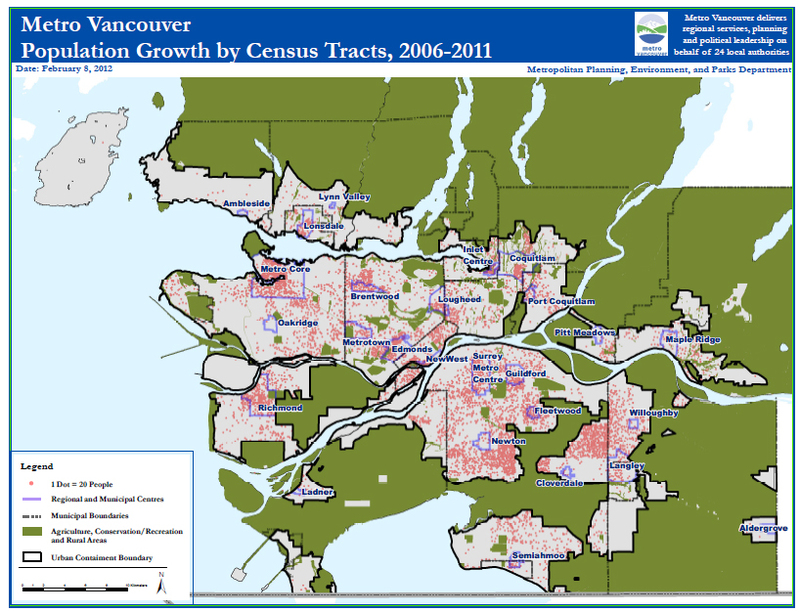 I contacted Metro Vancouver and they sent me this map of population growth in the Lower Mainland from 2006-2011. Each of the red dots indicates an additional 20 people over that period. 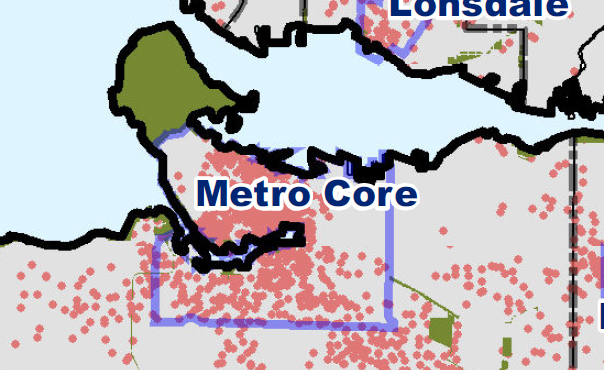 I was interested that East Vancouver seemed to have so few red dots. I blew up the image and looked again. And sure enough, the growth in Vancouver has not generally crossed over to the eastside. The boundaries couldn’t be clearer. Yaletown, Coal Harbour and the Olympic Village can all be seen, along with the big white space east of Main and north of Kingsway. I am certainly not qualified to claim to understand the dynamics here, but the clarity of the data makes it worth watching. I have a new illustrated post over at http://grandviewheritage.blogspot.com/ to celebrate the 100th anniversary of the opening of the Grandview Theatre. Hope you enjoy it! You are currently browsing the Jak's View of Vancouver v.3 blog archives for February, 2012.